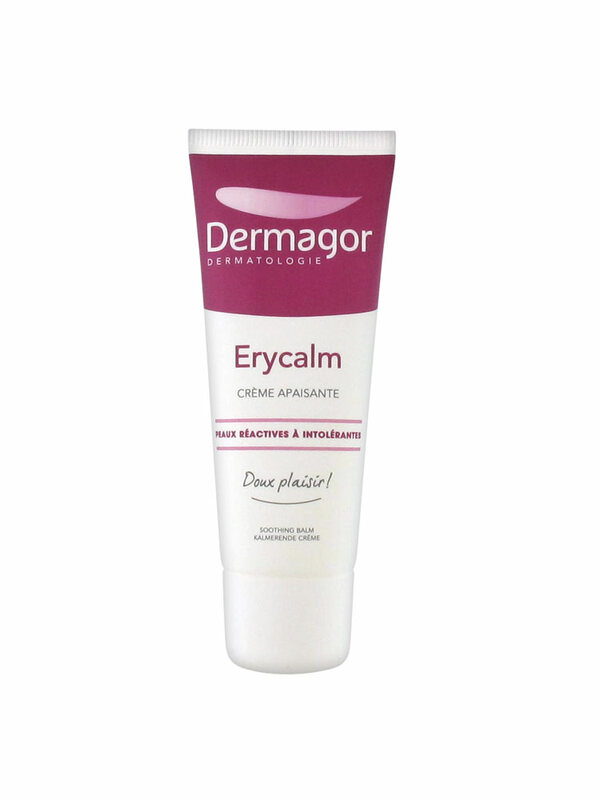 Dermagor Erycalm Soothing Cream 40ml is a soothing face care recommended for reactive to intolerant skins. - other active ingredients that supplement the formula. This cream penetrates quickly without leaving a greasy film, for a fresh finish. Apply morning and evening on cleansed face and neck. 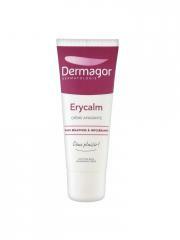 Indication: To soothe reactive to intolerant skins. Aqua, Parafinum Liquidum, Glycerin, Prunus Armeniaca Kernel Oil, Polyacrylamide, C13-14 Isoparaffin, Butylene Glycol, Laureth-7, Ethylparaben, Methylparaben, Disodium Edta, Phenoxyethanol, Silanediol Salicylate, Propylparaben, Dimethylsilanol Hyaluronate, Lactic Acid.